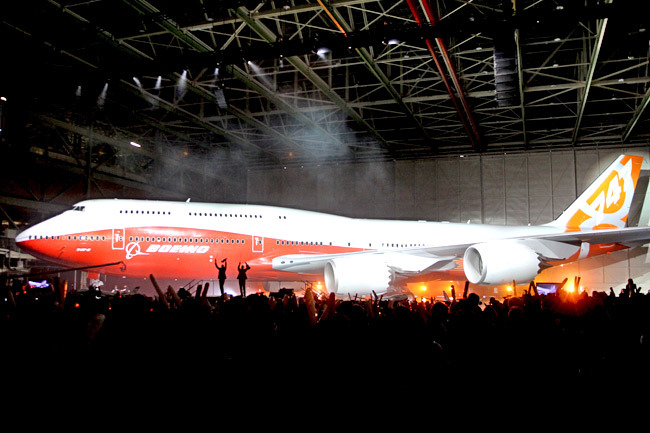 Boeing has just unveiled an updated version of its venerable 747. The new model is longer by about 18 feet for the fuselage, and the upper deck has been lengthened by about 13 feet. 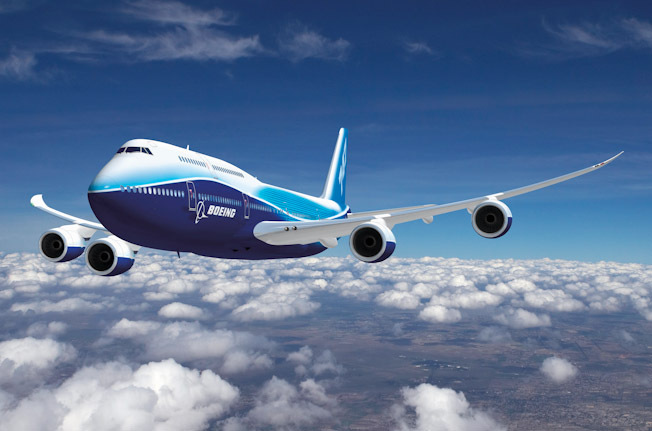 It also features brand new engines and redesigned wings which both should allow for the 747-800 to be more fuel efficient.